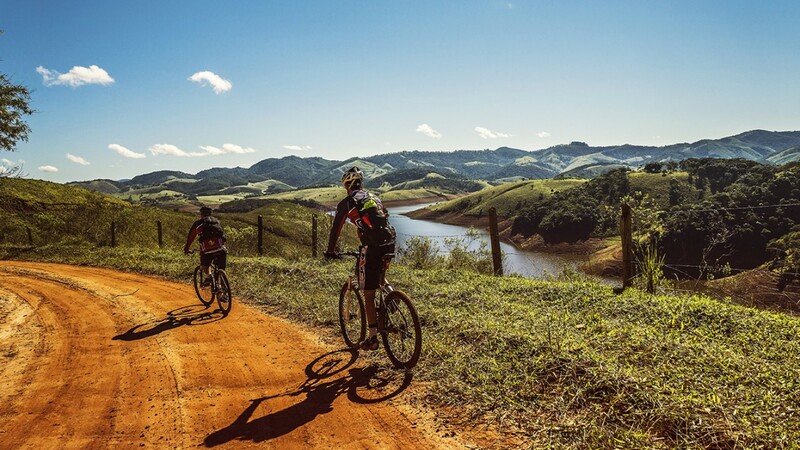 The Cross Cape Cycle Route from Plettenberg Bay to Stellenbosch (near Cape Town) is an exciting new event of the South African portfolio of nature adventures: it is South Africa’s first official cycle route in South Africa, launched in May this year only. You can be one of the first people to experience this new venture! Join us on this extraordinary journey along the Garden Route and across the Cape. Get some mileage in for your legs while you smell the fynbos, feel the cool ocean breeze and the heat of the African sun, see across the wide-open spaces and listen to the sounds of wildlife around you. Taste wine and food and the local culture that comes with it. • All gratuities. Industry standard is 5-10%. • Everything else not mentioned as included.